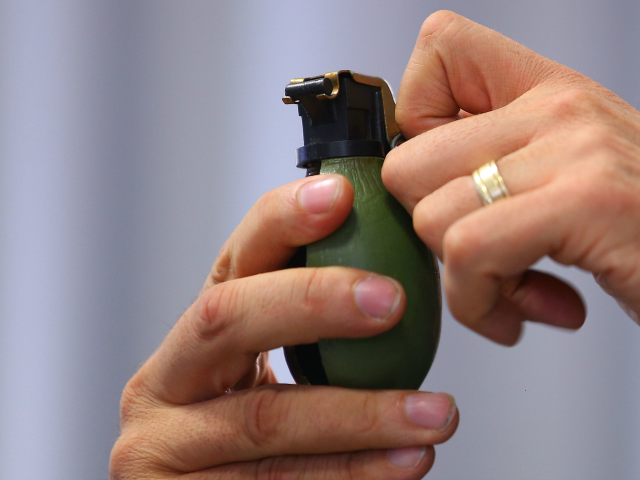 Grenade attacks in Sweden are becoming increasingly more common and, according to a police officer and a former criminal, the small explosive weapons are readily available and inexpensive. Police officer Gunnar Appelgren, the coordinator of the Stockholm police force’s gang conflict programme, has admitted that hand grenades are easy to find in Sweden and that many young men involved in organised crime buy them to “shock” their rivals, Expressen reports. “In 2017, until the end of November, 22 hand grenades were found in Stockholm, of which 12 had exploded,” Appelgren said, and added that criminal networks who employ deadly violence often have easy access to hand grenades. Appelgren said the reason for the demand for hand grenades was due to the fact that gangs often wanted whatever their rivals could purchase. “Some groups initially estimated that hand grenades are good for scaring or attacking another group. Then you are in a spiral, where hand grenades become part of the weapons used in these gang conflicts,” he said. A former criminal and member of an organised criminal gang from the Stockholm suburbs, which are often referred to as No Go Zones, also claimed that hand grenades could be purchased for as little as 1,000 Swedish Krona (£91/$123). “When I was in, there were still some codes. You did not go to anyone in their homes, but now they do not care about their families. 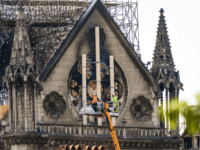 It does not matter anymore,” the former criminal said. The latest hand grenade death occurred over the weekend after a 60-year-old Swede discovered a hand grenade in the Stockholm suburb of Vårby. He picked up the grenade just outside the Vårby Gard metro station thinking it was a toy, after which it exploded, injuring him fatally. Some studies have revealed that Sweden is on par with Mexico when it comes to hand grenade attacks. The problem has reached such a scale that Swedish authorities have even proposed a temporary general amnesty for criminals to hand in their grenades without fear of prosecution.